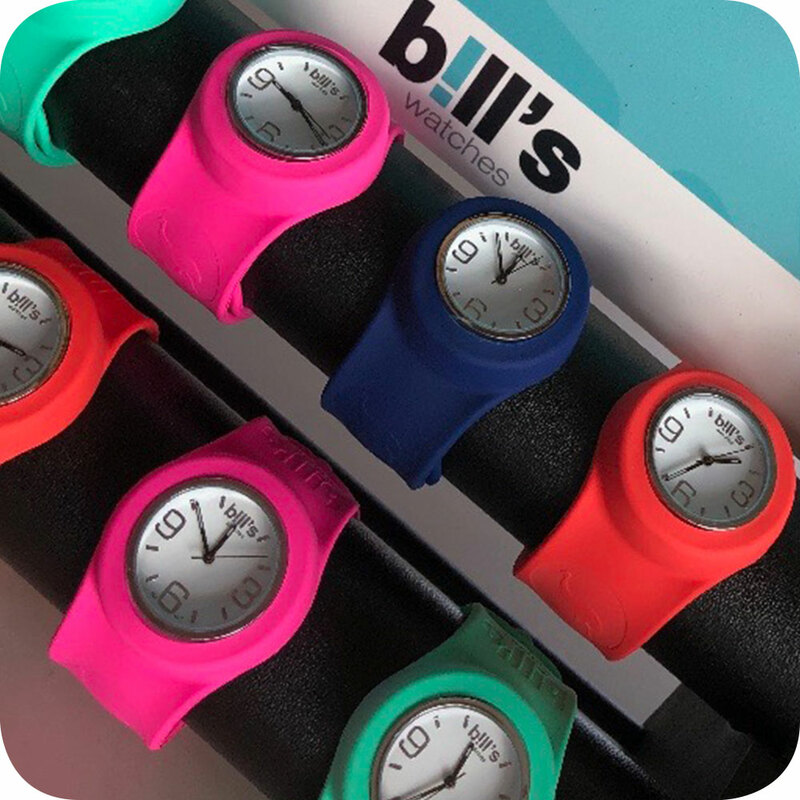 We are delighted to have partnered with Bill's to offer these brilliant interchangeable unisex watches. With large traditional white clock faces, waterproof at 3ATM and available in 4 vibrant colour ways, these flattering watches echo our love of all things stylish and bright. 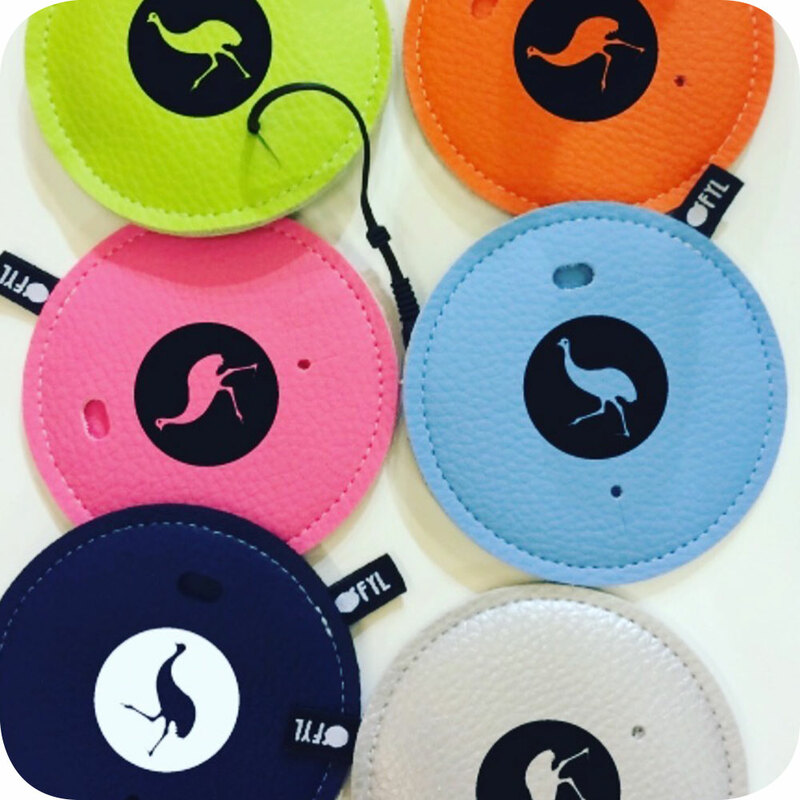 Suitable for all ages, they are ideal for adding some sizzle to any outfit or make great gifts presented in a packing pouch. Available in Coral, Turquoise, Navy, Fuchsia. Additional straps to match different outfit options are possible too in our 4 colour ways : Coral, Turquoise, Navy, Fuchsia. Available in Pink, Navy Blue, Silver, Orange, Powerd Blue, Lime Green. Always looking to have fun, these XL inflatable toboggans are brilliant for cushioning any sledge run. Made from durable PVC vinyl that withstands extreme cold and sporting large, easy grip handles, these sturdy tubes are ideal for skiing, summer sun and pack down easily for storage. These brightly coloured neoprene belts are full of features that make them ideal as both money or sports belts. With a divided central zip compartment, key pocket, practical earphone connector and clip fastener, the elasticated adjustable waistband mean they can be worn around the waist or across the body. 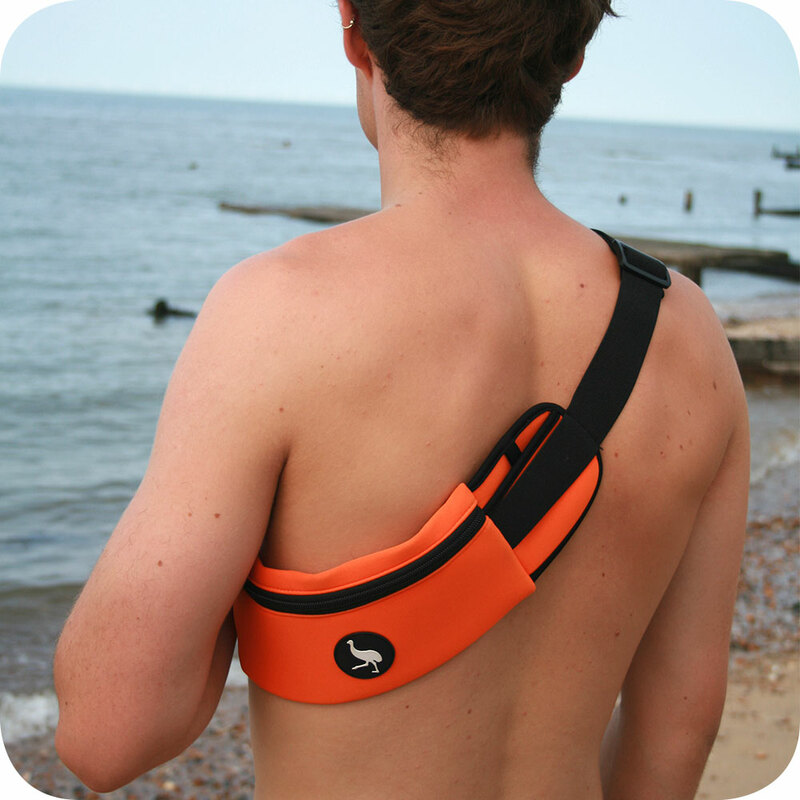 Ideal for travel, gym, jogging, cycling, paddle boarding, hiking, festivals and everyday. A ‘must have’, these accessories are fun, vibrantly coloured and easy to inflate. Lightweight and water resistant they are made from strong sailing fabric, transforming comfy relaxation! Designed so there’s no huffing and puffing it’s simply: Scoop, fold, click (scoop up air, fold down end, click closed). Stored in a portable bag with strap, these compact wonders are great for the beach, camping or lounging around!